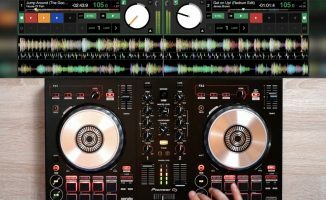 Check out this routine where our very own scratch tutor Steve Caneuto mashes up classic house basslines and vocals using the DDJ-1000 and Rekordbox DJ. 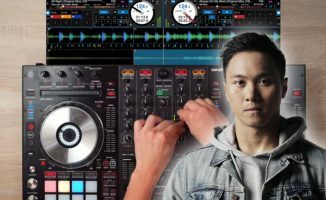 Our very own Steve Canueto takes you on a rolling journey through some house tunes in this Skill Session using Rekordbox DJ and the Pioneer DJ DDJ-1000. 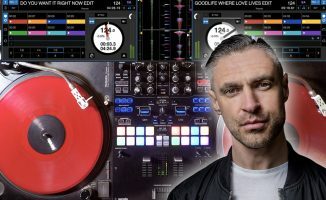 Mashing up classic house basslines and acapellas using saved / active loops, FX, key shifting and three decks, you’ll need to watch the annotations closely to catch all the steps needed to pull this one off! What are your thoughts on this routine? 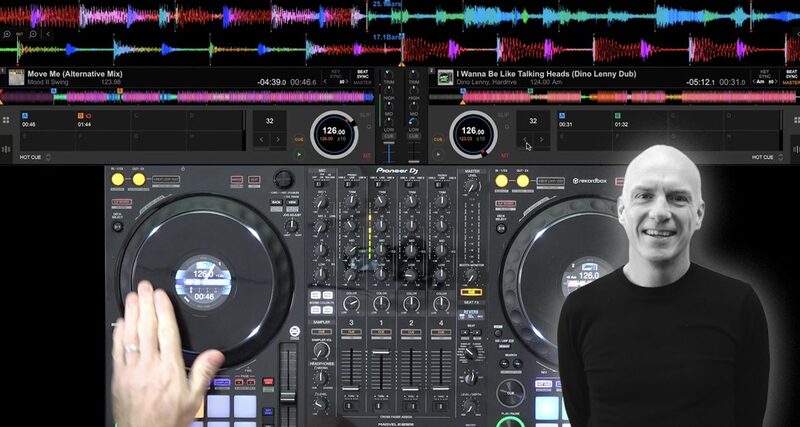 Digging the song selection? Let us know in the comments.